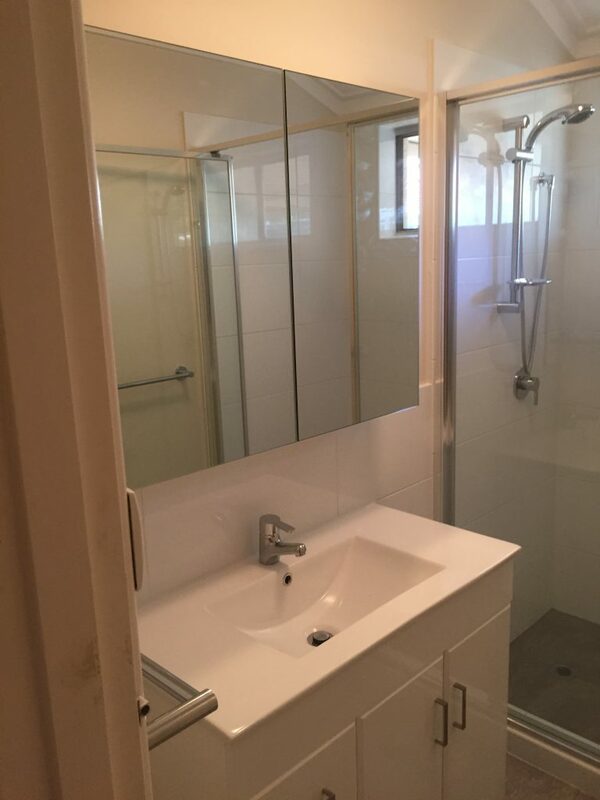 AAS offers top quality bathroom renovations in Perth. Our qualified team of professional designers and tradespeople, along with our use of high-grade materials, allow us to make your vision of a stylish bathroom a reality. The bathroom plays a vital role in our day to day lives; it’s a space where we go to relax, but also a space that assists in our necessary routines. As a result, bathrooms need to enhance your home and lifestyle, serving as a highly functional and aesthetically appealing environment. At AAS, we take these considerations seriously and strive to deliver renovations that suit your budget, the size of your space and your desired style to guarantee utmost value for the amount you spend. Our renovations are carried out by a team of highly skilled professionals who keep you in the loop every step of the way. This allows us to execute a bathroom renovation that fits with your expectations, being sure to make any necessary changes or amendments along the way. With every renovation, our designer takes into account practicality, style preferences and budget to visualise and deliver a solution that is functional yet uniquely your own. Our tradespeople then execute the renovation through quality workmanship to ensure your bathroom will be enjoyed for years to come. 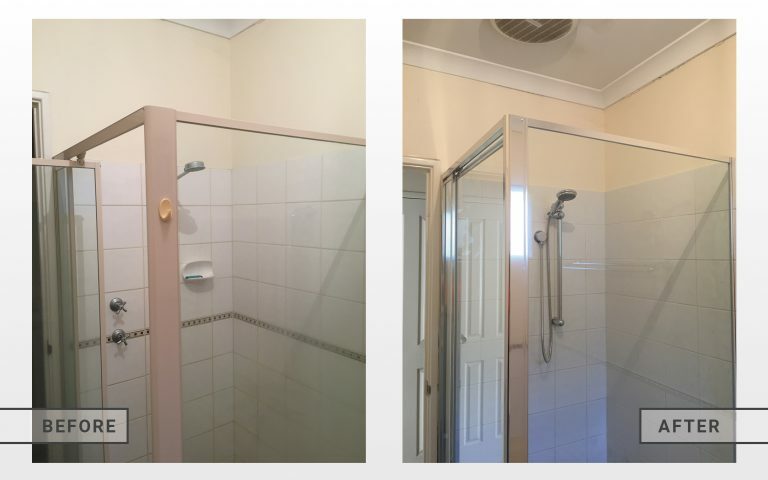 As AAS works across the housing and apartment industry, we are skilled at delivering large and small bathroom renovations in Perth. We take care of practicalities such as site measurement, layout planning, complete construction and install. We also offer advice in selecting quality fittings, furnishing, finishing, accessories, storage solutions and lighting to make your newly renovated bathroom ambient and easy to use. 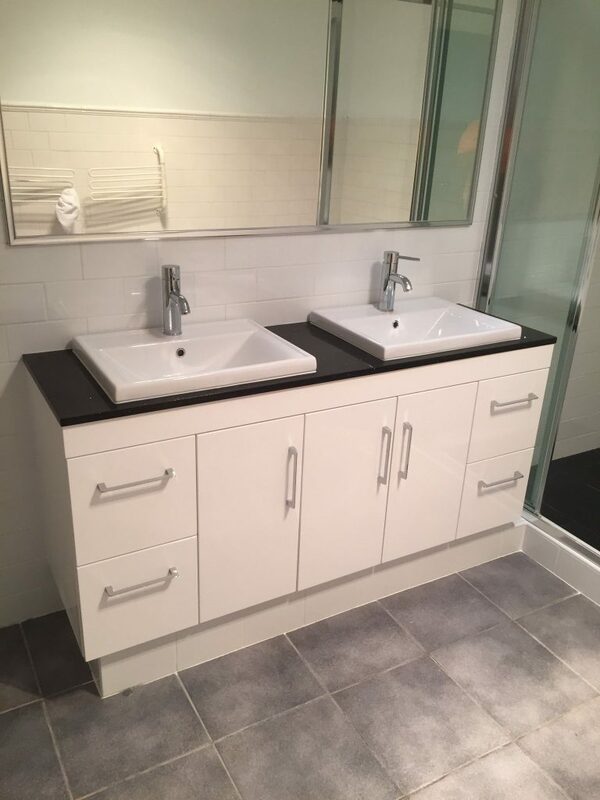 Our experience in providing stylish yet practical renovations makes AAS the top choice for bathroom renovations in Perth.